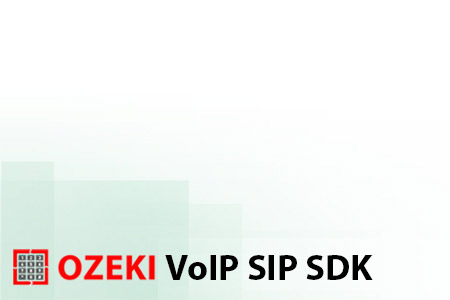 Ozeki Phone System for Windows Why did you uninstall Ozeki Phone System XE? Please let us know why did you decide to uninstall Ozeki Phone System XE! It will help us to improve our software. 1. Which of the following best decribes you? I have just uninstalled Ozeki Phone System XE temporary. I am going to replace it with one of your other products. I have permanently uninstalled it. 2. Why have you uninstalled Ozeki Phone System XE? I do not use it enough to pay for it. Ozeki Phone System XE missing features that I use. Ozeki Phone System XE does not work properly. Moved Ozeki Phone System XE to a new/replacement computer. I plan to reinstall it soon. Did Ozeki Phone System XE not do what you wanted it to do, or did you have problems performing your tasks? Please visit our support page or send us an e-mail at info@ozekiphone.com. We are happy to help you.